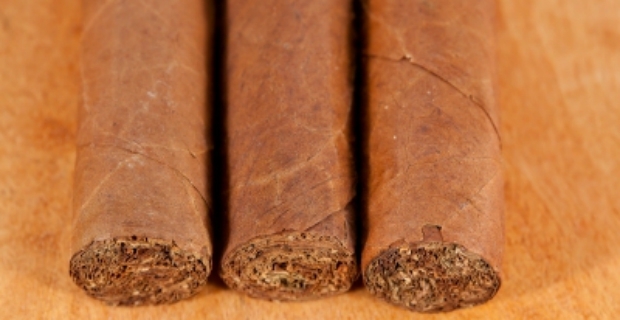 Are Cuban cigars legal in the UK? Cigar smokers will probably tell you that it is a different experience compared to other types of tobacco and cigarettes. But are Cuban cigars legal in the UK? We take a look at rules in place to see if you can bring in this fabulous type of smoke into the UK. Cuba is known for its very fine cigars and connoisseurs will probably argue that they are the best in the world. However, it is not for this reason that Cuban cigars might not be allowed in a particular country. In the past, this tiny nation in the Americas suffered embargoes from nations such as the US and Israel. The relationship of Cuba with these countries was strained and the embargo meant that there is no movement of goods or people at all. Thus, it was forbidden for Americans, for example, to visit Cuba. If you comply with the above rules and complete a declaration form correctly, then you should not have any trouble in bringing Cuban cigars in the country. Thus, you do not necessarily have to go to Cuba just to get these flavourful cigars. You might be in another country or are at the duty free shop in any airport in the world and would like to buy Cuban cigars. 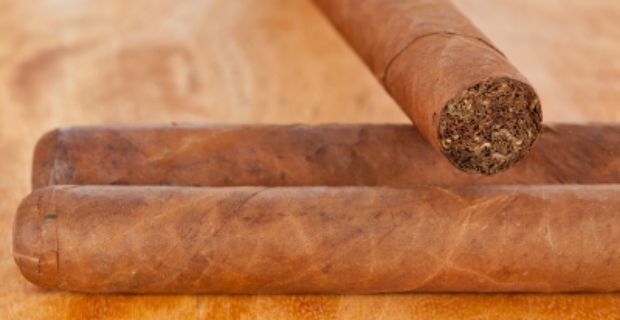 Are Cuban cigars legal in the UK? Yes, you can buy and bring them back home for as long as you comply with the above requirements. Fat and unhealthy the way forward?